We all want likes! As much as possible! As quickly as possible! This discussion is one which we could talk about for hours: do likes really matter? Maybe not as much as we think? Or maybe we are making them important by wanting them? But since we’ve decided we want as many as possible likes as we can, we might as well figure out how to get them. 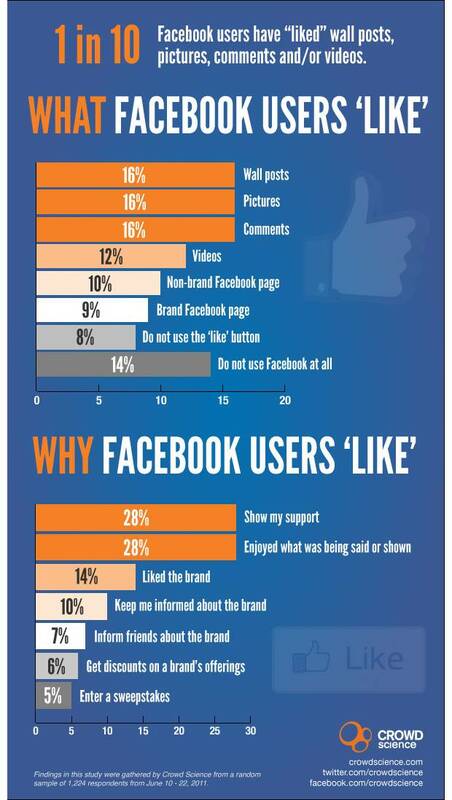 And chances are that if you know what people usually “like” you also know what they might “like”.